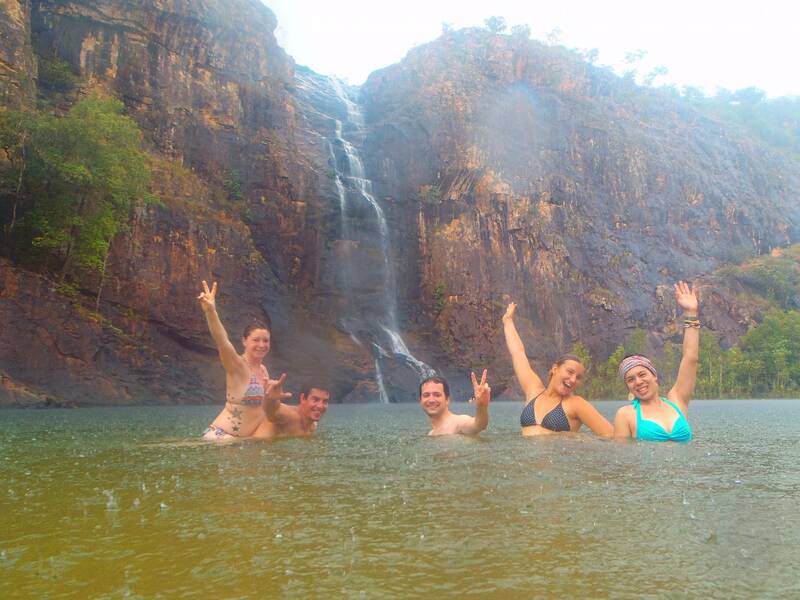 The 2 Day Kakadu Wet Season Adventure tour is designed is best suited to fit, energetic people between 18 and 55. 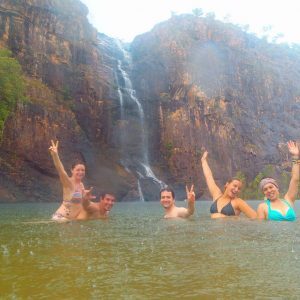 Pick up at 7 am from your hotel or hostel in Darwin and head towards Kakadu to join a Jumping Crocodile Cruise. This is a wonderful opportunity to get some fantastic photos. After the cruise we continue down the Arnhem Highway towards Kakadu National Park. 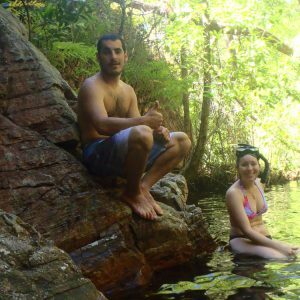 Stop and enjoy a picnic lunch on the East Alligator River bank with the opportunity to spot some crocodiles and flying foxes. 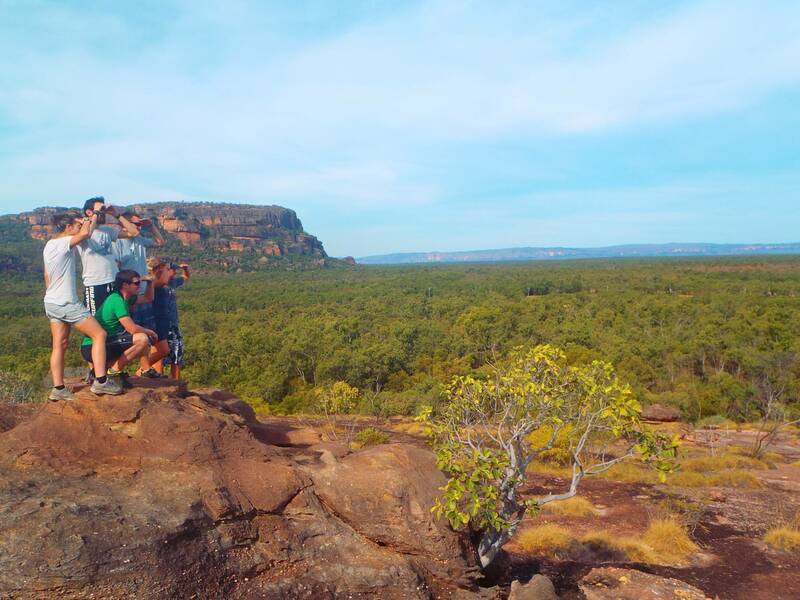 Travel down the Kakadu Highway and visit Nourlangie Rock, an ancient Aboriginal occupational and art site. Explore the rock art before taking a walk up to Gunwhardewharde lookout for an exceptional view over the escarpment, including Nawurlandja. Further down the Kakadu Highway we stop off for a visit at Warradjan Cultural Centre, we make our way to Mardugal Safari Camp to settle in the the evening. Dinner tonight is a traditional Aussie BBQ with an opportunity to try a complimentary tasting plate of kanagaroo, buffalo and crocodile meat – Please note this complimentary tasting plate is subject to seasonal availability. Up early for a busy day and some great walks! After we pack up camp we head to either Gunlom (if accessible) or Yurmikmik. 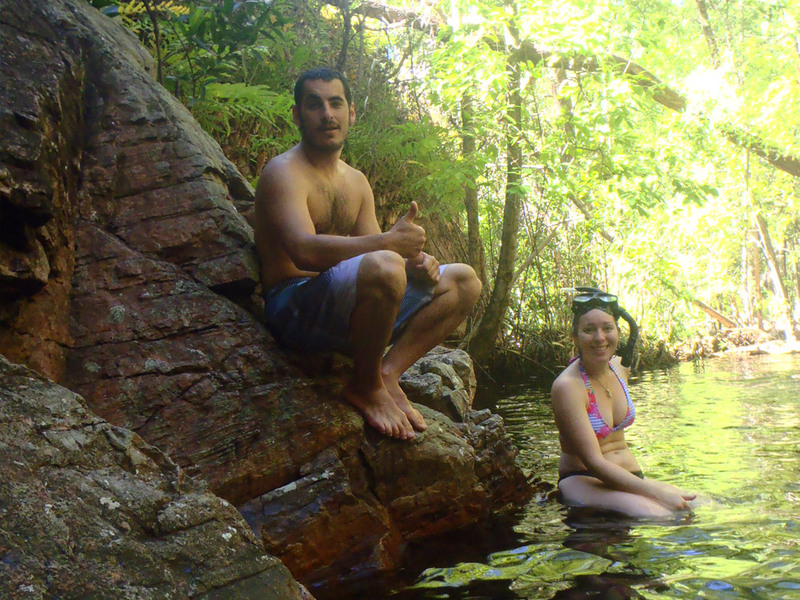 These walks will get your heart rate up, however it is well worth it as you will be rewarded with a refreshing swim. 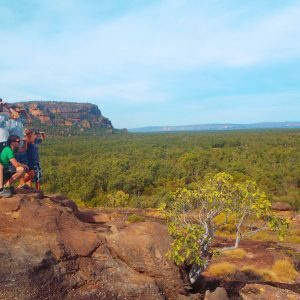 Next we visit Bowali Visitor Centre before we depart Kakadu National Park and make our way back to Darwin, returning at approximately 5.30 pm.